GARDAÍ IN TALLAGHT have arrested four people in relation to a robbery outside Jobstown Post Office this afternoon. At about noon today, an armed man threatened a staff member at a cash-in-transit van which was on the street. An amount of cash was taken but no shots were fired and the worker was not physically injured. In a follow-up operation, Gardaí searched a house at Cloonmore Green in Tallaght and recovered a firearm and a large quantity of cash. A vehicle was also recovered. 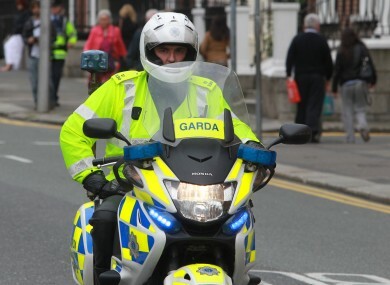 Three men and a woman remain in Garda custody in relation to the incident. They are all aged in their 20s and are being detained at Rathfarnham and Tallaght garda stations under Section 30 of the Offences against the State Act. Email “Four arrested after cash-in-transit van raid ”. Feedback on “Four arrested after cash-in-transit van raid ”.